I've been looking forward to February 21st for a very long time. Its's the release date for Crafty Chloe, my new picture book. 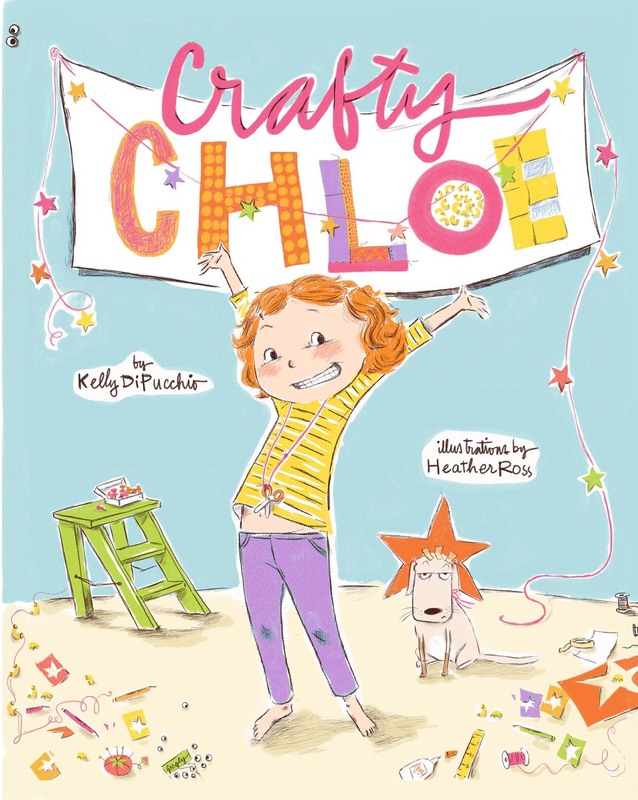 Crafty Chloe is about a little girl who wears a glue gun holster (sometimes) made from a paper cup and sews outifts for her slightly chubby dog, Bert. She tends to overcommit herself. She is prone to tiny the mood swings that every artiste must endure. She is delightfuly imperfect, and dresses herself in what one recent reviewer referred to as "free to be me" outfits. That's my fault, those outfits. I'm so hoping that you love her as much as I do. Somewhere along the way the books author, Kelly DiPucchio, and I decided that Chloe would need her own crafts blog, where she could share kid-friendly craft projects and inspiration. Lucky for us Chrissy, our genius publicist over at Simon and Schuster, (get ready for a small world moment) is a weekend sewing workshop alum! She had even taken a class with me over at Purl Soho a million years ago! Chrissy made sure that Chloe got her own blog, and I've been working furiously on some fun craft projects for it.It goes live on Tuesday, stop back by for a link and some other really fun stuff, including some limited edition signed prints from the book in the online shop and a few give-aways. And if you get the Hallmark channel, tune in to the Martha Stewart Show on Tuesday. I'll be making a project from the book. 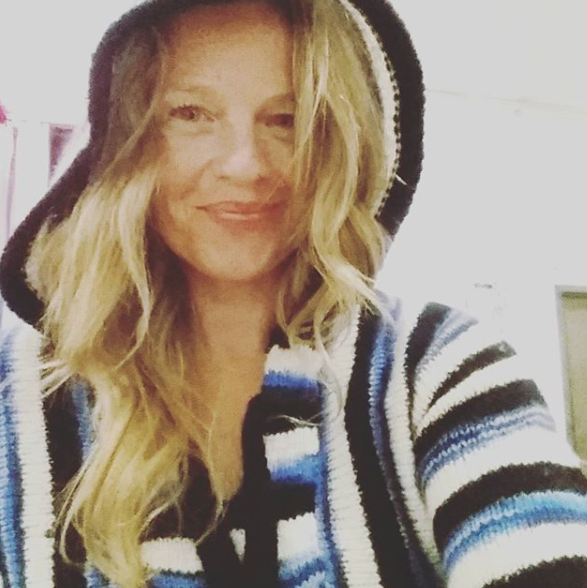 OK, now I have to go find something wear... last time I was on the show I was five months pregnant and nearly passed out from the exhaustion of trying to find something that fit me. %^$%! Valentines Day chocolates!